You must make reservations at least 5 minutes in advance of the time at Final Cut Steakhouse - Hollywood Casino Columbus. Final Cut Steak & Seafood is a contemporary American steakhouse in Columbus Ohio and the only Forbes Travel Guide Four-Star award winning restaurant in the city. 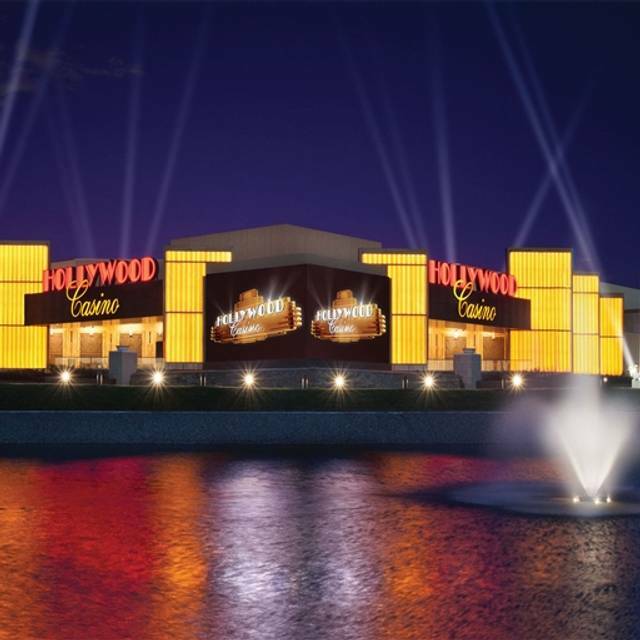 Located inside Hollywood Casino, Final Cut is known to serve some of the best steak in Columbus. Highly regarded as one the best steakhouses in Columbus, Final Cut features hand-selected USDA Mid-Western Prime Beef, the freshest seafood, and an extensive 150+ bottle wine list. 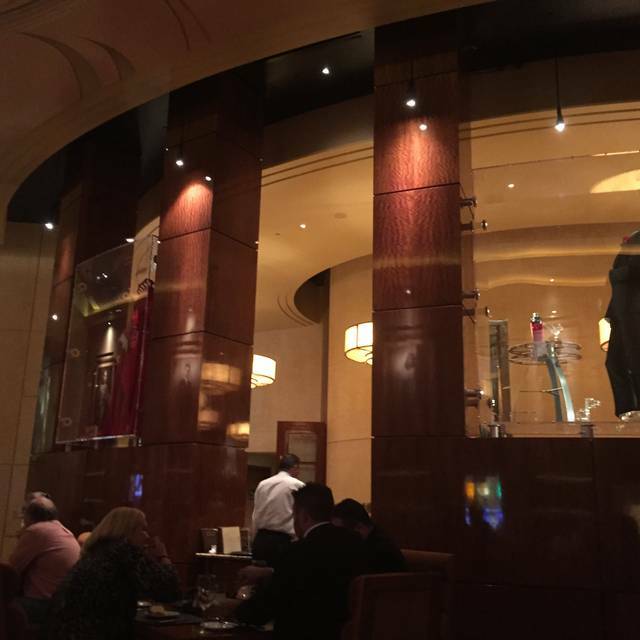 Dine among rare Hollywood memorabilia set in glass cases along the walls. Final Cut is fine dining at its best. 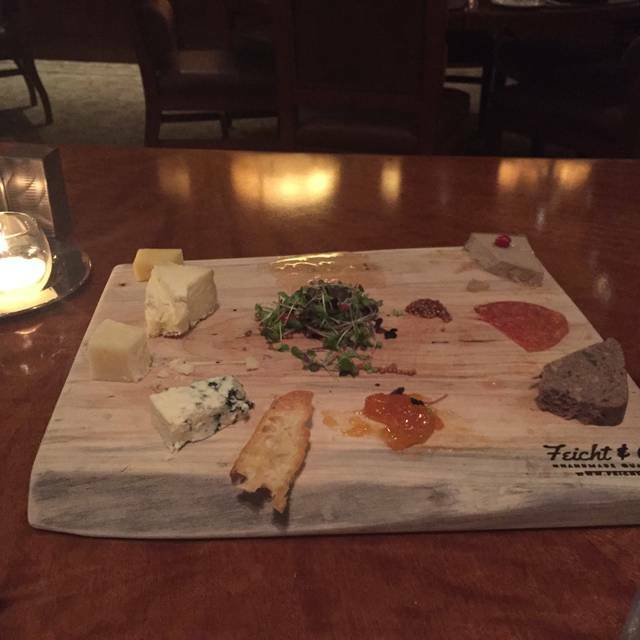 The food is impeccable the service is exceptional that is why we always return. My hands down favorite steak ever! Great meal and drinks, great service. Chris did an excellent job! He was very personable! For the price, and price per person, the food quality overall just didn’t seem worth it. I ordered prime rib. Medium rare. The temperature came out good. But the cut of meat was the toughest prime rib I have ever had. Food and atmosphere was awesome and though our servier was nice and attentive the service was slow. There were many extended periods of just waiting for our drinks and then waiting for our food. Our entire meal took 2 1/4 hours from start to finish?! Sure we had appetizers and then bread, and then dinner and then dessert, but my goodness it was a long meal. First time here. My friend and I had dinner before KC and Sunshine Band concert. I'm so glad I made reservations here. The whole meal and drinks were superb as was the service. Really enjoyed the dinner, they also tucked us away to be more secluded. Food was exceptional! Fantastic Service and Great Food Thank You. Great food! Staff was very friendly and helpful. They took good care of us! We celebrated our anniversary and were given excellent service, care and attention. Food was good but not outstanding for the price. Steak was overcooked. Very attentive staff but extremely slow service. It is located in a casino so the ambiance is ok.
2nd time there. 1st time was amazing. This time not so much. Had reservations but were told they had 3 servers call off and a table wouldn’t be ready for at least 15 minutes but if we wanted to eat in the bar we would be seated right away. Yes we were seated right away but it took 15 minutes before we were waited on. Wedge salad had almost no dressing on it. 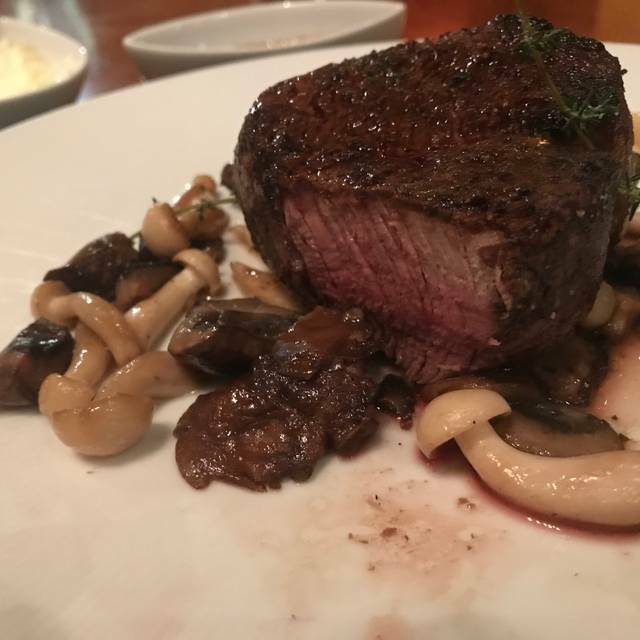 Ordered the 45 day dry aged New York strip ($49) medium and it was well done. Based on our first experience I will eat there again and hopefully they will have their help issues solved. If this was my first time there I would not go back! We had another great experience. Evan though our server had other larger tables to support, another server ( Kyle) helped support us and did a great job! They never missed a beat. Plus you have to try the lamb chops, superb! Highly recommended and ask for Kyle as your server. Always a great meal. Enjoyed the filet steak with peppered mustard and scalloped potatoes, yum. Final Cut Steakshouse is one of the best steakhouses in Columbus. Consistently good food. The only entrance is via the casino, so no one under 21 is allowed, an advantage or a drawback based on your perspective. Nonetheless the service is always good and everything is always served hot, which sounds obvious, but doesn't happen everywhere. This is a first class operation. 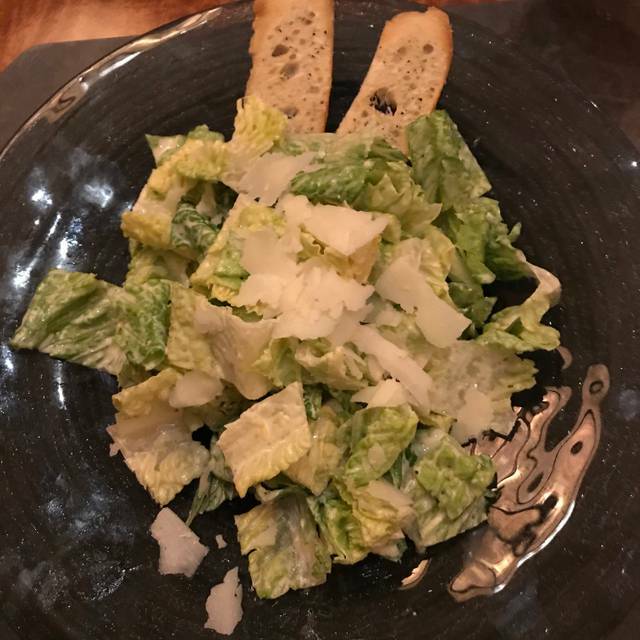 The service is always top notch and the food is very good. Ask for Hussan or Kyle. They both do great jobs. Steak and fish are both top notch. Good place for a business or romantic dinner. 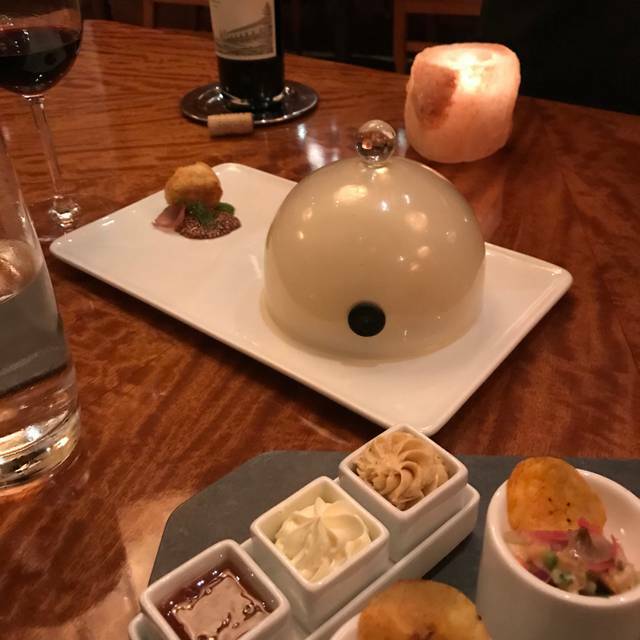 We love this steakhouse, but this time we took my parents with us and they seated us in a room that was a little brighter and right by the kitchen so it wasn’t as quiet and romantic as the other times that we have been there. I will definitely request the more quiet area the next time because we absolutely love it on that side. My husband and my dad got a very nice cut of prime rib and they both said that it was the best that they have ever had. My mom and I both got the roasted chicken and it was good, but you can’t beat the steaks at this restaurant. They are phenomenal. We had the best server! He was fun, very attentive with us, outgoing and very informative. We hope to get him again the next time that we go there. Usually good experience but terrible service this time. Completely ignored. My wife and I talked up this place but that will end. Unfortunate. Great food and service. One of the best steaks ever. 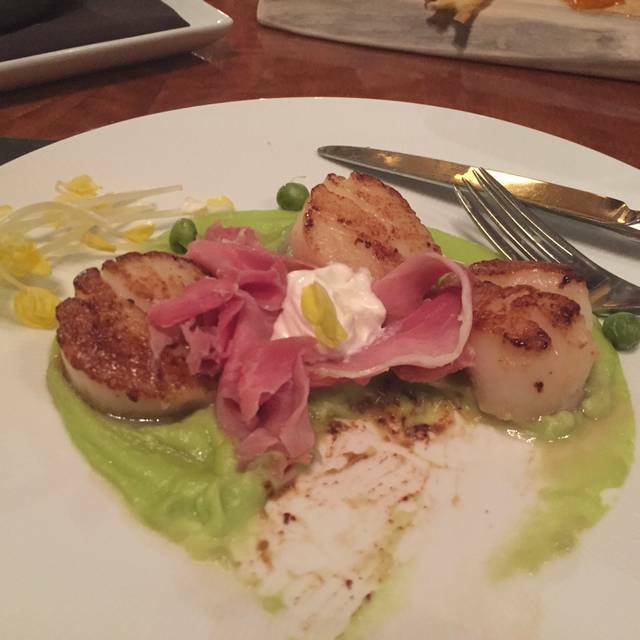 We tried Final Cut Steakhouse for the first time on Valentine's Day this year. 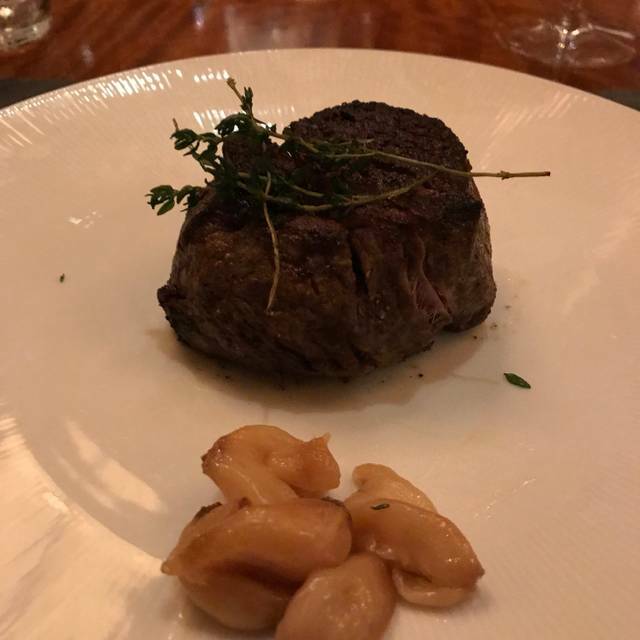 My husband loves a good filet mignon so he ordered one and asked for it to be cooked medium. It came back as very rare so we had to send it back - which we hate doing but it was too rare for his taste. It came back a second time rare again. It is sad that a steakhouse cannot cook a steak to order. It was finally cooked to medium on the third attempt. They took it off the bill which was appreciated but we won't be returning for steaks. The scalloped potatoes were very good. I ordered the scallops that were good but sadly I did find some grit in them. 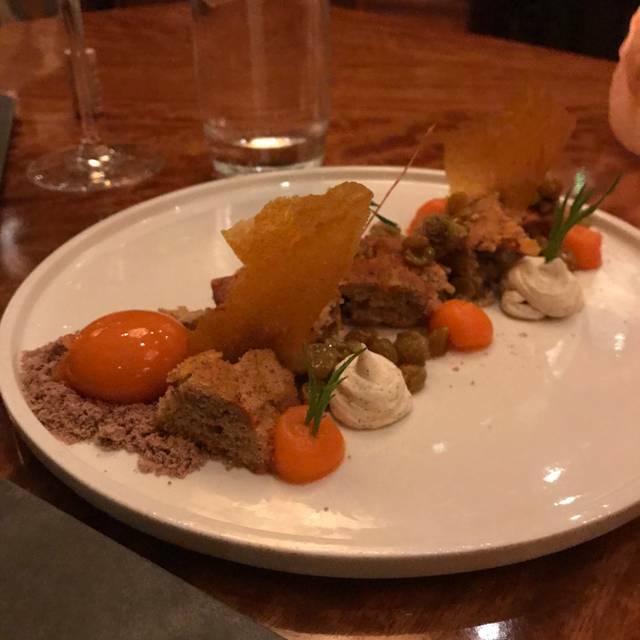 The cocktails and service overall were excellent. When we return to the casino, we will stop by for a couple of cocktails in the cozy bar area of the restaurant. I guess if you like rare steaks, go for it. It was my first time and it was amazing. I will totally be back. Great date night with my husband. Best dining experience we have had in a long time. Great service and excellent food and wine. We cant wait to go back! We waited over an hour on our meal. The fillet was cold and tough, my sister's each had prime rib. One was totally all fat. Very very poor cuts of meat. So disappointed. The food was amazing. Unfortunately, our waitress was very inattentive. We only saw her to take out order, and to give us the check. We had the hostess and other wait staff taking care of us. I've been here several times and have always loved it. This past weekend, 6 of us went to dinner. All of our potatoes were so cold that the butter didn't melt. One steak was over cooked which they did replace promptly, the rest of us had properly cooked steaks but the meat was tough and not their usual. We complained to the waiter and got an apology and told we hope you return and it'll be better next time. For the $400 our table spent and the three hours it took to get us out of the restaurant, I will not return. Extremely slow service. I don't mind paying the price for a good meal but this was certainly not. We did tip our waiter 20% but we sadly will not come back to what was once our favorite steak house. Such a fun night! Not gamblers but thought we would check it out and had a blast. Steaks were on point medium rare and the jalapeño au gratin potato’s 😋! We had Kaylee as a server and she knew everything about everything and made our simple date night into an experience we won’t soon forget. Has gone down hill. Steak was horrible! The restaurant is gorgeous. The signature cocktail list has some tasty drinks and there is a nice selection of wine. The shellfish is delicious and has a beautiful dry ice presentation. Steaks were cooked perfectly. I’ve eaten here many times and the service staff are very personable.